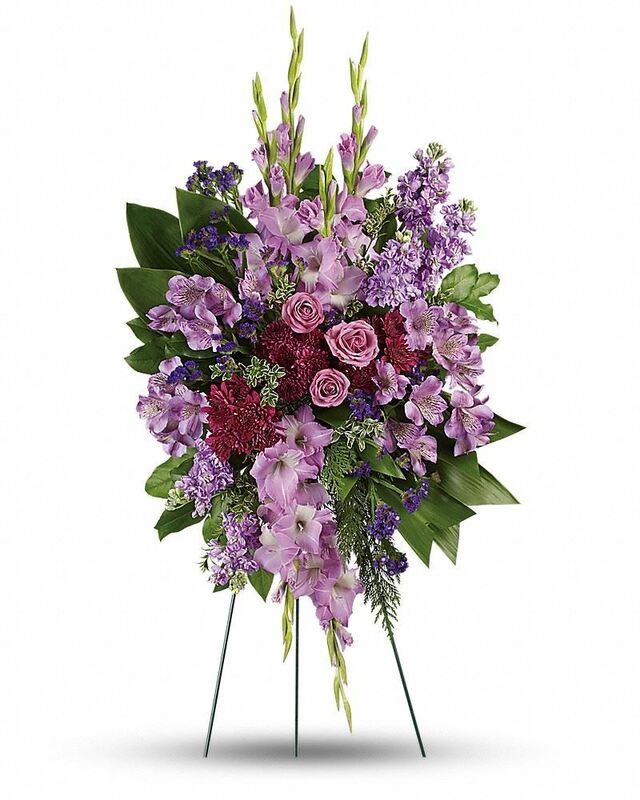 Provide comfort for the family of Sue Buck with a meaningful gesture of sympathy. 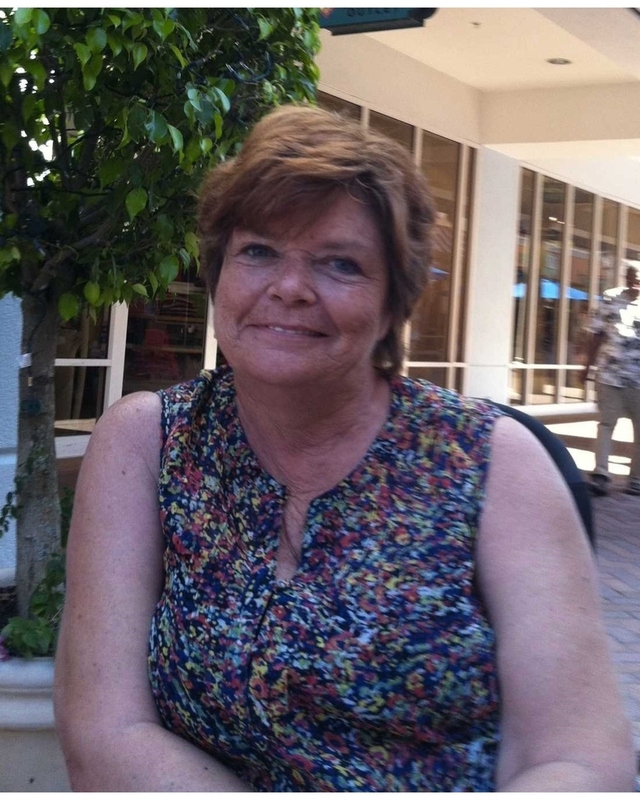 Sue Ann Buck, 65, of Estero, Florida passed away on Thursday, March 7, 2019 in Naples, Florida after a long fight with MS and a recent battle with cancer. Born on September 2nd 1953, in Bangor, Maine, she was the daughter of Maurice Tozier and Marion (Adams) Tozier. Sue grew up in Somers CT and graduated from Somers High School in 1971. Sue was employed by Collier County in Naples Florida, before retiring after as the IT department manager in 2004. Sue loved do puzzles with her coffee every morning, she enjoyed watching all the wildlife that would come out of the preserve behind her house and liked to go watch the Red Sox play their spring training games in Fort Myers. Sue was preceded in death by her parents, her in-laws, son in law Mike Griffin, her brother Steve Tozier and her best friend Sue Ciriello. In addition to her husband Rich of 30 years, Sue is also survived by her son, Scott Hossack and his wife Ashley of Lehigh Acres FL, daughters, Heather Aybar of Naples FL, Suzie Buck of Enfield CT, Sally Levine and her husband Steve of Windsor CT and Kathy Griffin of South Windsor CT. She was so proud of her 14 grandchildren: Lincoln and Kennedy Hossack, Emma and Olivia Regula, Paige, Josh and Ally Tetro, Zachary Buck, Ryan and Grace Levine, Mike, Matt, Jon and Kaylee Griffin and her five great-grandchildren. Sue also leaves behind her brother Richard Tozier and his wife Delores of Lee, MA, her Aunt Mary Jane Tozier of Bangor Maine and her father in law Anthony Ribaudo of Naples FL. Relatives and friends are invited to join the family for calling hours on Saturday, March 23, 2019 from 4:00 - 7:00 pm at Somers Funeral Home, 354 Main Street, Somers, CT 06071. We encourage you to share any memorable photos or stories about Sue. All tributes placed on and purchased through this memorial website will remain on in perpetuity for generations. The Griffin Family sent flowers to the family of Sue Ann Buck (Tozier). The Griffin Family purchased flowers for the family of Sue Buck.